How strong is your work culture? Are you in need of a successful culture transformation? With 21% greater profitability from engaged business units, a strong work culture can be the key to your business’ future success. It’s important to navigate your new culture shift with the right approach. SGEi has led transformation processes over the years to improve the culture of organizations, large and small, across multiple industries. From our experience, there are some important ideas to keep in mind and an approach to be followed for any cultural transformation to be successful. Let’s begin with recognizing the need for change. Heraclitus once said that the only thing constant in life is change. This is probably more relevant in business today with our customer and employee bases forever evolving in their needs and wants. This alone explains why we need to move our business and people out of the status quo to be constantly evolving to deliver the products or services our customers demand. At the same time, companies must be evolving the employee experience to ensure it meets their employees’ needs and inspires them to deliver more and stay longer. Culture is the collective mindset and attitude of your employees, and it impacts how much your employees will care about your customers, how much effort they will put into their work, and whether they will stay with you long term. Ultimately, this impacts the performance and profitability of the company, so it’s pretty important. When companies see poor customer feedback, small market share, low productivity, low employee engagement, or high turnover, there is a good chance the company had a culture problem—meaning their employees just don’t feel as good as they should about who they work for or what they do. This is the clearest message that it is time to transform your culture, and reprogram your employee experience. Once you’ve recognized the need for change, it is important to have a well-thought-out transformation plan that incorporates the following ideas. Culture transformation has to be led from the top. This does not mean a bunch of words being said—it means making decisions that support the change. The problem, in our experience, is that for many cultural transformations the owners or executive teams think that the change is for everyone else but them. This is a problem. Successful transformations occur when the people at the top of the company become the change they want to see in others. Gallup recently shared 70% of variance in culture is due to team leadership. Executives set the example, and let their actions begin any transformation process. This means getting them out of the office, ensuring they have conversations with employees who may not even know who they are about the reason for change, and being humble enough to admit that they too are challenged by the transformation process. The transformation process requires executives to be vulnerable, which is not something they are always comfortable being. It is also important that the ownership and executive teams then focus on the most important group within the organization to ensure the cultural change is successful. Hint: it is not the front-line staff. The focus must be on the middle and front-line managers, as they are the critical element in the transformation process. Generally, the executive and senior leadership teams are a small group within the organization that is acutely aware of how important the culture transformation process is. Therefore, they are generally strong supporters and advocates for change, even if they are not always willing to change themselves. However, even though the need for change is strong amongst the owners and senior leaders, research suggests that only 12% of companies executing a culture transformation process achieve their desired results. Why is this number so low when there is commitment from the top? It is because, even though the cultural transformation must be led from the top, the small ownership, or senior leadership team cannot initiate the change on their own. They need help, and the problem is they often don’t engage the most important group to assist in the change—the front-line managers. What do you think has a bigger and better chance of impacting change amongst your employees: a 15-person executive team, 50-person senior leadership team, or a 500-person front-line management team? The answer is, you need all of them. But if you only have a small executive team or a slightly larger senior leadership team trying to implement cultural change without the involvement of the front-line management team, you will fail. Even if we understand the need to get the front-line managers involved, we often assume that because they have a title that they get it, know it, and do it. When we make assumptions about the abilities of the management team to lead the change process, we fail to instill the necessary comfort and confidence in them to affect change. Instead, we allow them to maintain their own sense of status quo, meaning all the training and communication in the world for the front-line staff will do very little to change mindsets and habits, because the group they look to for most of their communication, in actions, words, and attitudes, are still doing what they always did. When the employees see that their immediate managers are not changing they naturally assume there is no real need for them to change too. To successfully change your culture, you must invest most of your time, training, communications, and accountability in your management team. 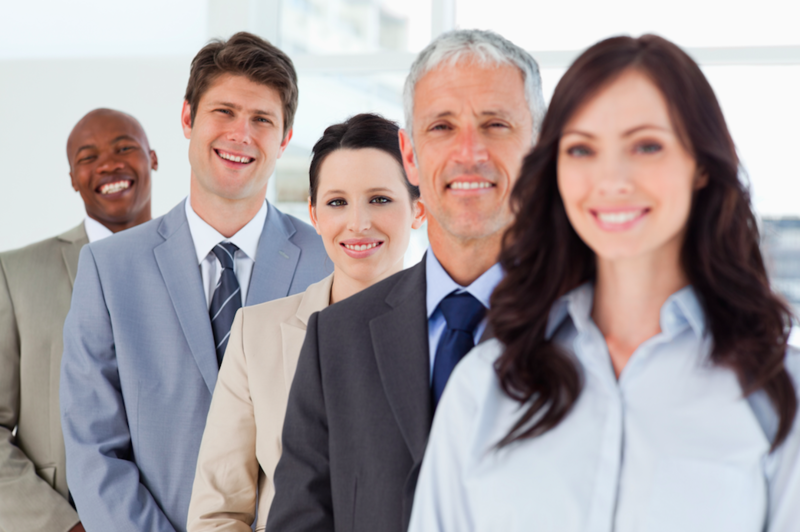 A big part of the focus on the managers is to assess their leadership abilities. Leadership is defined as a person’s ability to inspire someone to want to do what they, the leader, wants them to do. If you ask most front-line staff, they will tell you that they do not want to change. So the cultural transformation process, in my mind, is the best opportunity to see if your managers can inspire their people to want to do something they probably don’t want to do. By having the right management team in place with the ability to lead change you not only significantly increase your chances of a successful cultural transformation, but you also have a strong leadership team in place moving forward. As I have already indicated, the key is not to assume that the managers know how to change or what needs to be done, so you must invest in their development first. The important things to work through and teach your managers are to understand the change process, why the culture is changing, how they can model the ideal leadership behaviors, and what they can do to improve their employees’ experience. 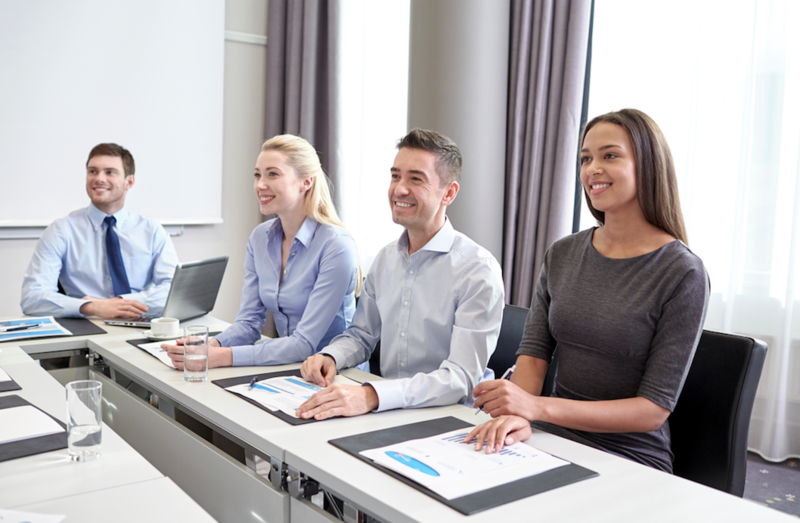 From these initial training sessions, it is important that you communicate with the managers the reason for change, and provide them with a few choice sound bites that they will ultimately use with their staff. Communication is critical to successfully change while maintaining engagement from employees. The next set of skills that you must ensure your front-line managers have is the ability to provide informal feedback, or have casual conversations with their staff about the new behaviors they wish to see. In our experience, the front-line managers’ inability to give casual and comfortable feedback to their staff is another important reason why transformations fail. So before doing anything with your staff, ensure your managers are trained on understanding change, why change needs to happen in your organization, how to help their staff change, and how to give them effective feedback once the new mindset and behaviors are rolled out. Remember, just like with anyone, do not think that by putting a manager through a training class that they will suddenly adopt the habits and expectations held of them. The secret with managers is to require them to practice their new habits immediately. This is done by equipping managers with sound bites, posters, videos, and talking points they can use with their staff to stimulate conversation. By requiring them to talk about the reasons for change and demonstrating the new habits, you can quickly evaluate a manager’s belief and commitment to the transformation process. Remember, if you do not enable them by giving them the necessary training, tools, and information, they will not be able to lead the change process. Invest the time and resources to make them a part of the change process, not a group sitting on the sidelines. One of the important steps is to provide the management group with their own coaches, someone who can give feedback and guidance on these initial steps. The coach is assessing each manager’s engagement in the process. There are few organizations with the resources to dedicate coaches to the managers, which is why SGEi has focused on coaching managers over the years by providing them with the training, feedback, and support to be successful in change. We have learned that by setting a series of tasks for the managers to complete, guiding them through what to say and how to say it, and then ultimately assessing their ability to deliver, these are critical components to a successful cultural transformation. 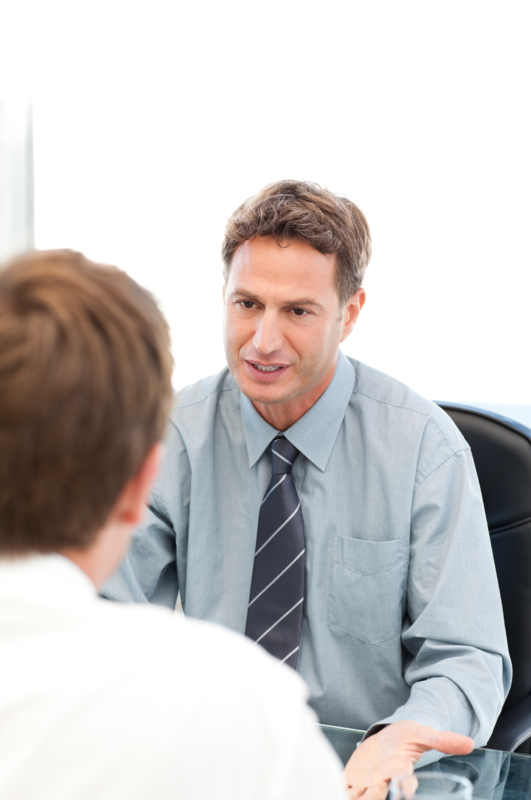 While we encourage our coaches and the executive teams to recognize the managers whose departments meet their goals and are champions of the change process, we also require the executives to have tough conversations with those that do not. It is important to note that those tough conversations might lead to making the equally tough decision that a certain manager is not a good fit for your organization to move forward. One of the things our coaches have learned over the years is that managers reaching out for help or asking a lot of questions is a good thing. I am often quoted as telling all managers that they should all be struggling when it comes to change and the unknown. Our coaches know that the managers to be worried about are the ones who do not step up and ask for help—or remain quiet during training. This group is hoping that the cultural transformation just goes away, which is another reason why requiring the front-line managers to be front and center in communication is the best way to judge their comfort and confidence in the process and messaging. Once your managers are set up for success, the attention shifts to executing change with the front-line staff. Consider the following ideas: First, keep their training sessions short, no more than two hours. Involve the executives and managers to speak at the sessions and keep training interactive and fun. Remember, most of the habit transformation will occur back in the operation, so any training session should be an introduction of ideas and behaviors. If the managers are providing feedback effectively, the employees will begin shifting their perspectives and evolving their behaviors. Reinforce the casual conversations with a lot of employee recognition to celebrate effort and mastery. At some point, as there is positive momentum in the organization, and you have provided a lot of information, training, and tools to enable great performance, you will have to start focusing on those still resisting the change. This is where you need to develop a consistent, clear, and comprehensive plan with your human resources team to transition out those that do not want to be a part of the new culture. However, don’t be too quick to write people off. People will surprise you. In Part 2 of this blog series, I will discuss key ideas for a successful culture transformation. Read Part 2 here. At SGEi, we help executive teams develop a transformation strategy and plan. We enable and coach your management team to own the continuous development of your company and people. We design and deliver the training and communications necessary to shift mindsets and habits to meet the objectives of the company. Please email connect@sgeinternational.com to learn more about how we can assist you with your transformation needs.